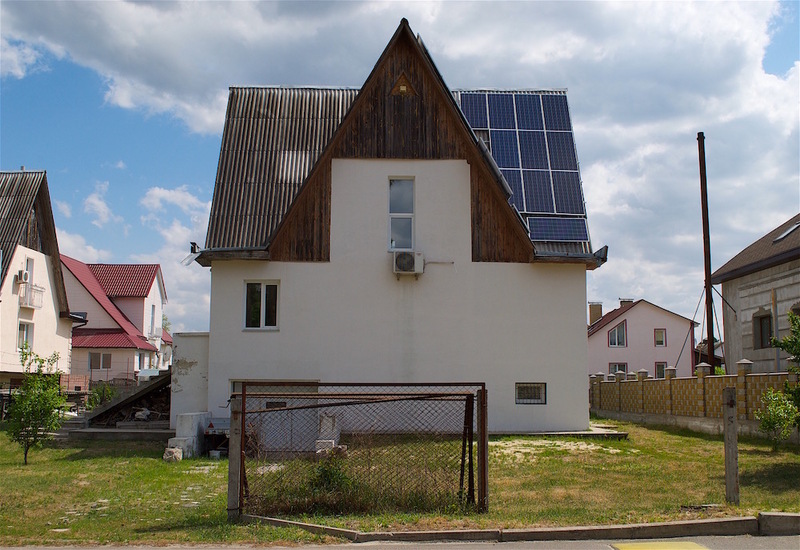 A final example of communist utopianism built in the dying days of the Soviet Union, Slavutych was conceived as an eco-friendly home for those displaced by the Chernobyl nuclear disaster. But does its utopianism work and how has this Ukrainian city adapted to the modern world? One Friday night in Slavutych, Ukraine, a dancer bobs in the lip of an uncovered manhole. Bleary light throbs beside her, and from below clangs a DJ’s muffled din. Were it not for the crisp air and slanting pines, the modest crowd that bunched nearby — most visiting for Festival 86, an annual showcase of Ukrainian film and urbanism — could be mistaken for a scene in Kyiv, two and half hours to the south. Slavutych was the last planned Soviet city. Built to house survivors of the Chernobyl disaster from nearby Pripyat, Slavutych was to be a utopia, nested in the constraints of catastrophe. The city answered a problem that needed solving. The Soviet Union, assailed by pressures at home and abroad, felt it had something to prove. Planning began in September 1986, once the authorities recognised that Pripyat’s 25,000 residents needed new housing, and fast. It took two months to draft designs for the city. It took two years to build it. Slavutych would embody what the embattled Soviet state could achieve. 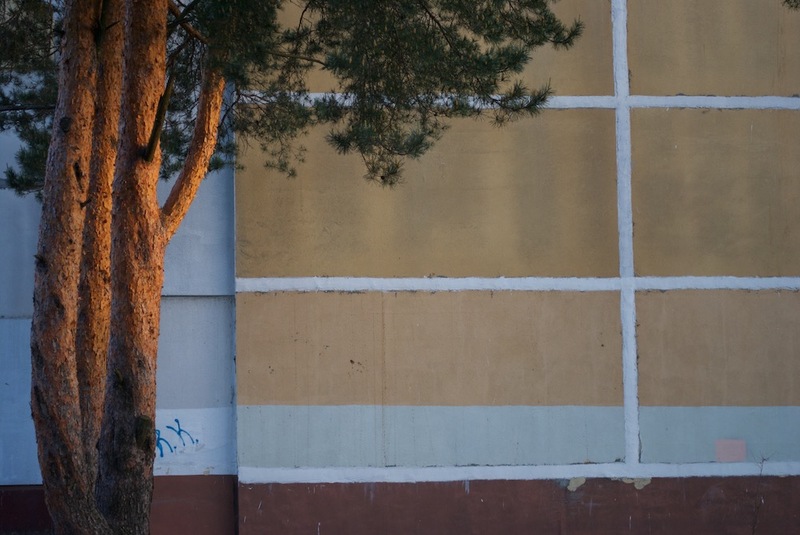 If environmental disaster unmade Pripyat, Slavutych would champion sustainable living. 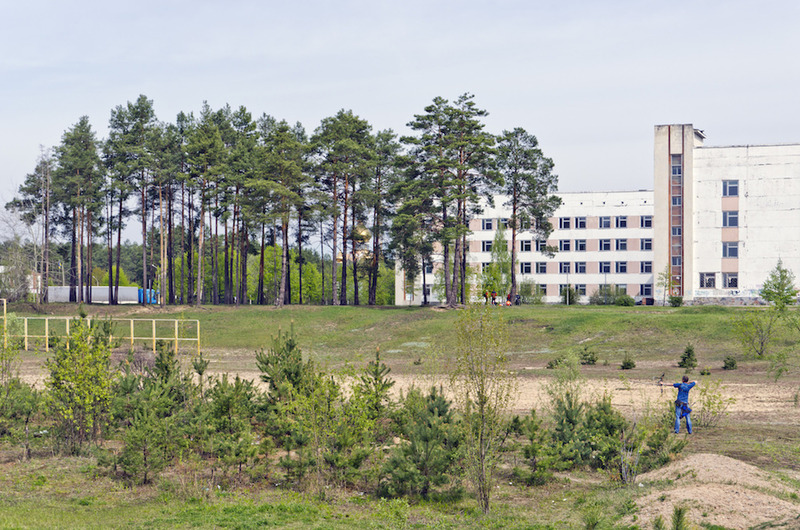 If Pripyat warehoused Chernobyl employees, Slavutych would, by its designers intentions, rehabilitate and heal Chernobyl survivors — a kind of therapy by design. 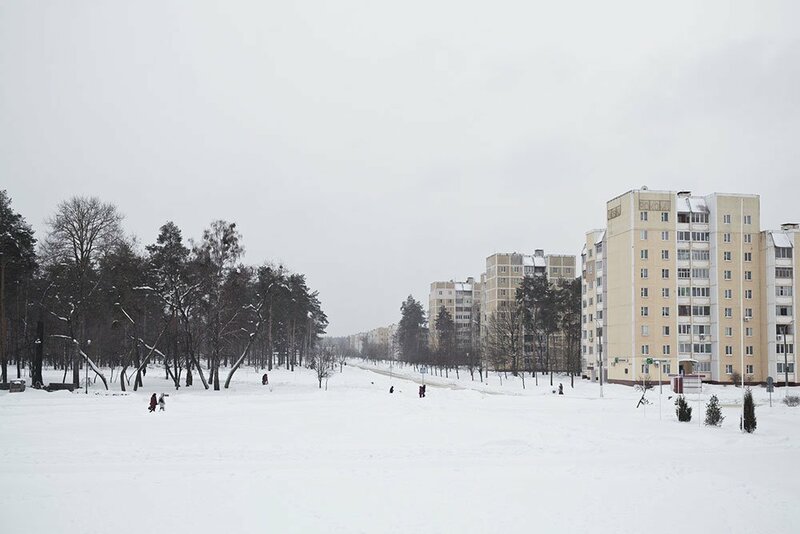 It would be “the Soviet Union’s last urban utopia,” writes Ievgniia Gubkina, author of Slavutych Architectural Guide — a city built to be comforting, humane, and sensitive toward its natural environs, by a state that would soon cease to exist. The result is unlike any Soviet community. Designers from eight Soviet republics scrambled to magpie a city from scratch. Eight distinct quarters fan out from Slavutych’s central square, each bearing the name of the city whose influence it cites. There is a Riga, a Baku, a Kiev, a Tbilisi, a Vilnius, a Yerevan, a Belgorod, a Moscow, and, finally, a Tallinn. Before decommunisation there was a Leningrad, too; now, instead, it is Nevsky. Built to a human scale — no building is taller than five stories — the city captures something of the meandering pace of a resort or sanatarium. Throughout each district, miniature pine forests speckle the courtyards, pedestrian walkways, and bike-paths. Toward the town centre there is a theatre, a supermarket and administrative buildings, cut to angular shapes and clad in blinding white stone. Everywhere, there are playgrounds and kids and mothers (Slavutych, for a time, had the highest birthrate in Ukraine). Compared to the clamour of Kiev or Lviv, Slavutych is calming, even charming. Slavutych’s curation of ecological principles, its swing of style, and its internationalist commitments preserve the best of what could be achieved under extraordinary constraints. Still, Slavutych is no Soviet ruin. 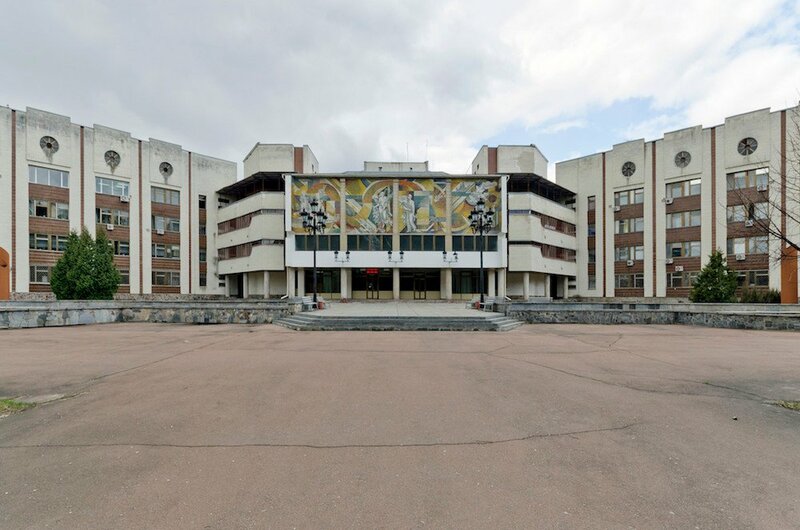 To consign the city to the past is to lose the pulse of Slavutych’s present — and a sense for what meets a planned city when it enters the real world. For a planned city, Slavutych is as much defined by the fuzzy spaces where all did not go according to plan. Because the Soviet Union collapsed before the city reached full completion, Slavutych retains the spectre of the city it ought to have been, most of all on its central square. Outsized, windswept, coloured in an oppressive grey, the square dwarfs the buildings, built to a more human scale, that sit nearby. If the square looks more marching ground than pedestrian plaza, this is because it’s incomplete. 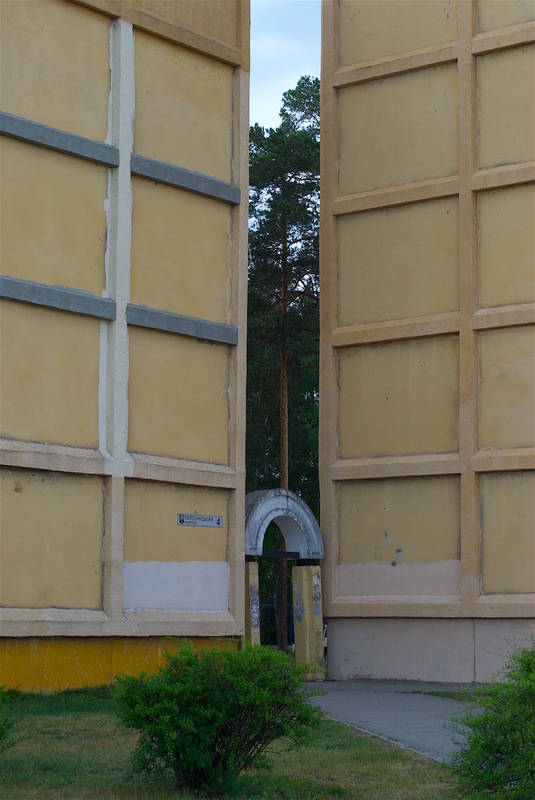 The square’s far side was slotted for a research facility to be managed by the Soviet Union’s Ministry of Energy. But the Soviet Union collapsed; the facility was never built. And what was meant to be a modest square nearly doubled in size. Compared to the clamour of Kiev or Lviv, Slavutych is calming, even charming. 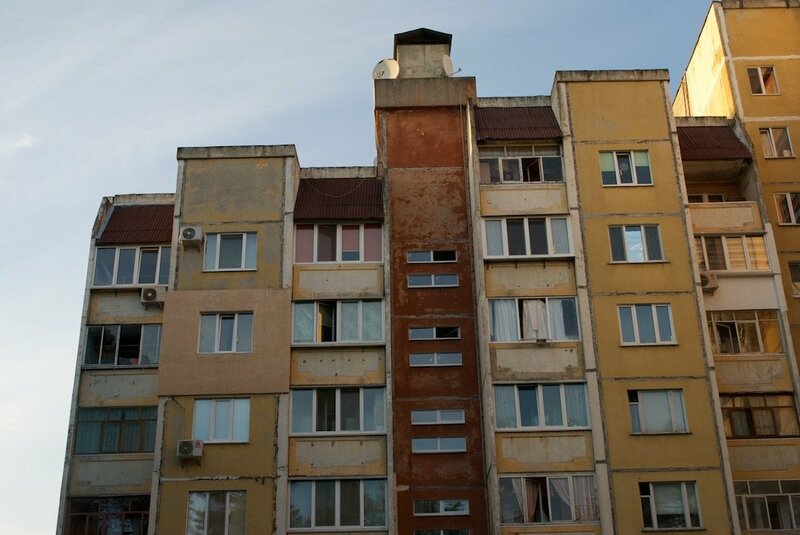 Elsewhere in Slavutych, the city as planned is caught in varying conditions of stagnancy. Fountains sit dry because piping never was installed. By the town’s train station, the shell of a half-built hotel awaits finishing. Just off the square, behind the Children’s School of Arts, a deep bowl indents space set aside for a lake, never completed. In the weekend of my visit, Festival 86 had commandeered the site for a campground, a bar, and a kind of slapdash wooden sentinel tower that leered over the bowl’s side. Here, too, is change; signals that Slavutych is evolving past any set plan. Slight alterations — a new-brick garage, a restored balcony — mark apartments across town, some well-maintained, many not. The compact centre spirals out to half-built sprawl, where a few cottages have mounted solar panels. On the central square, Festival 86 attendees thronged to a café to chat about art over drinks. 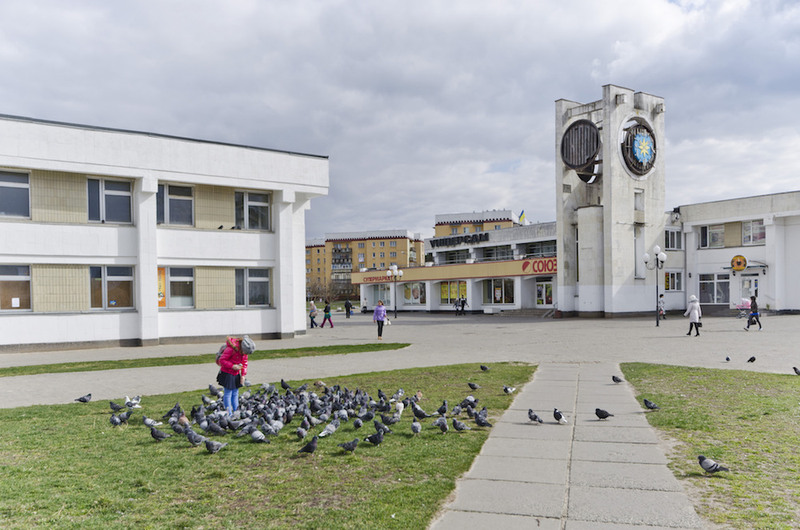 Trained by instability, Slavutych’s government and residents are quick to embrace the new. 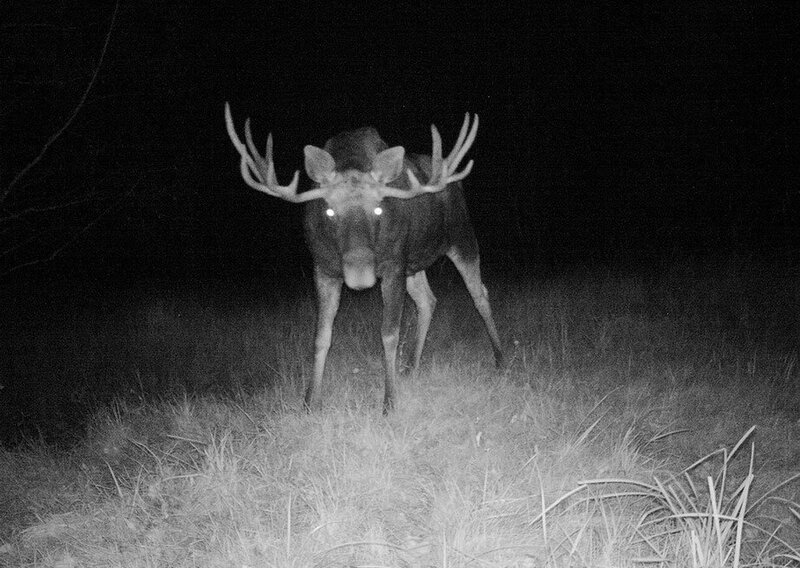 Since the Chernobyl station’s permanent closure in 2000, the city has hustled to find other means to sustain itself. 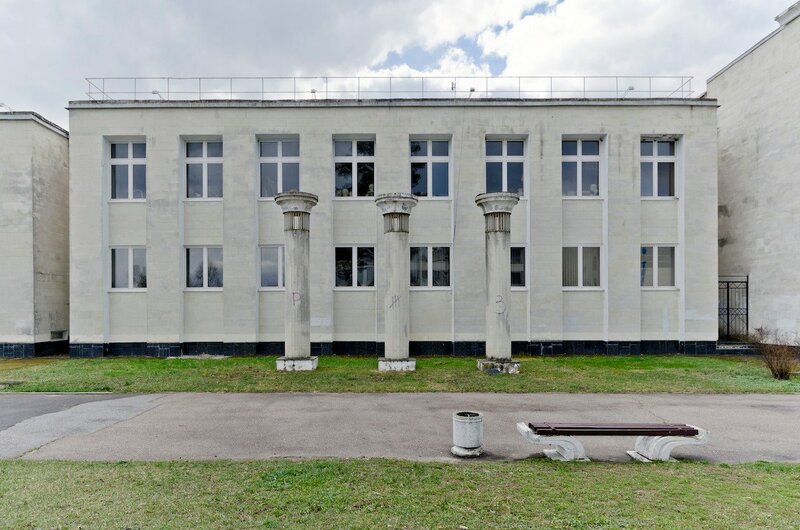 There are plans to carpet buildings with solar panels; to repurpose a building to host a university exiled from Russian-occupied Crimea; to host conferences on nuclear decommissioning. Perhaps because Slavutych recognises how quickly the winds can shift, here is an eagerness for new ideas. 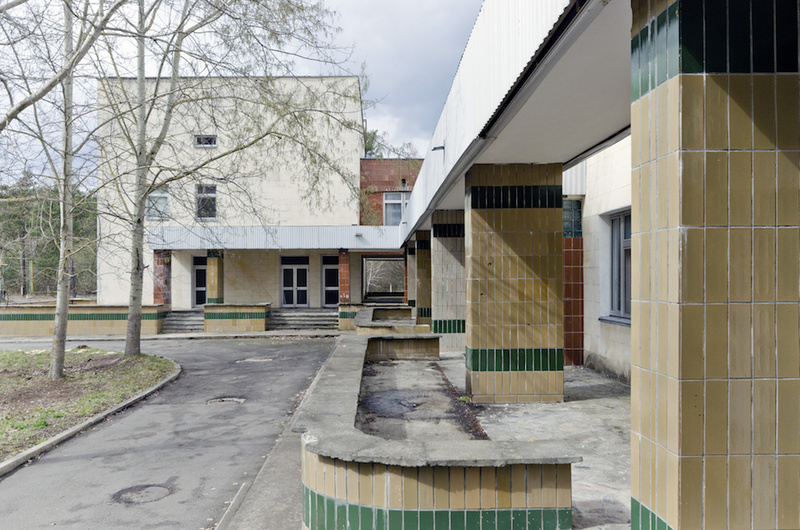 What surprises about Slavutych is the range of activity that its design can kindle. The city’s Baltic quarters, modelled on Riga, Vilnius, and Tallinn, pair five-story apartment blocks with single-family homes. Squarish courtyards, stocked with playgrounds, stream to meandering, suburban-style cul-de-sacs, where handsome cottages peer from behind greening yards and trellised grape vines. 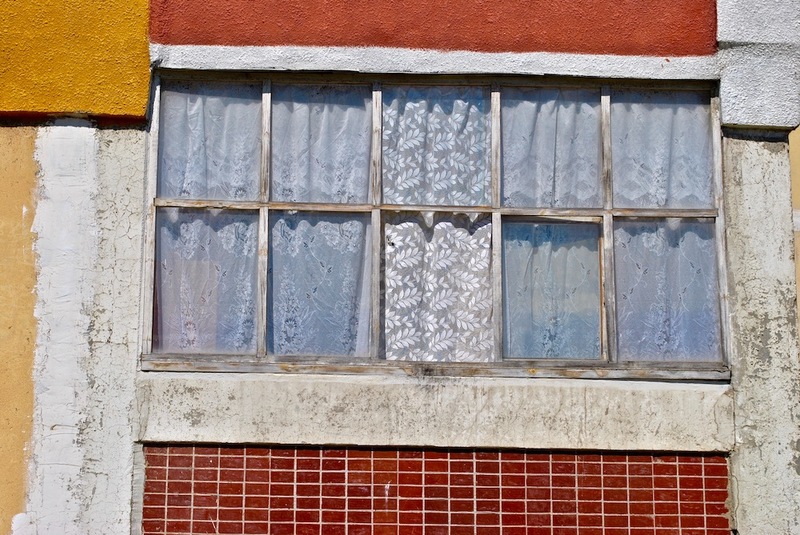 It meshes public space with what is private, what is intimate, and it allows for each. Opposite the city’s central square, the Tbilisi, Baku, and Yerevan quarters have visually distinct styles. 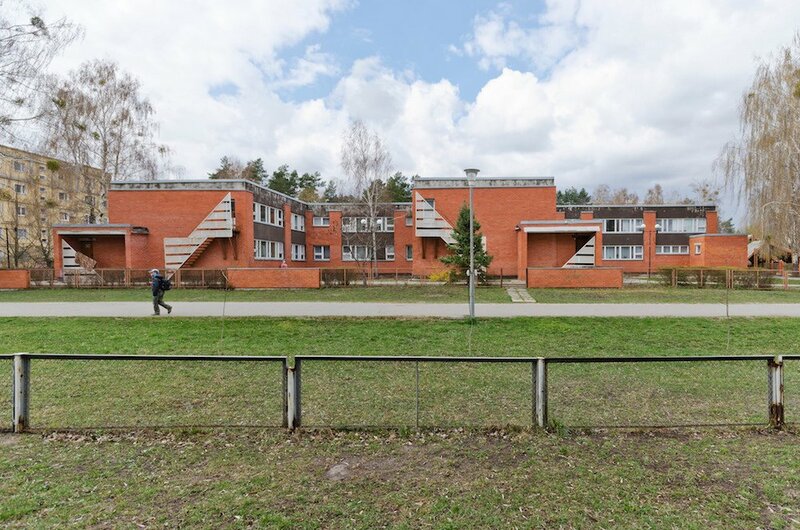 If Slavutych’s “Moscow” and “Nevsky” quarters conform to the drab monotony of Soviet mass housing, these districts achieve a refreshing standard for regional style, grounded in ornament and comfort. The effect is visually arresting. 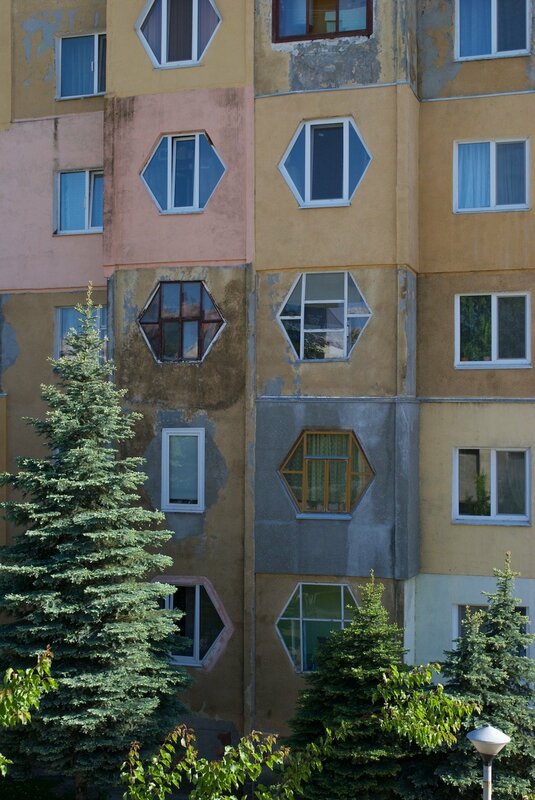 With its honeycomb-shaped windows and faintly arabesque cornices, the “Baku” quarter retools vernacular motifs for standardised housing. The other quarters do the same. Small Georgian crosses and wood detailing stud the Tbilisi district. In neighbouring Yerevan, where pinkish tufa stone dresses housing blocks, an older man roasts a spit of meat on one of several Armenian-style grills installed throughout the quarter. Slavutych was always a city to be lived in. 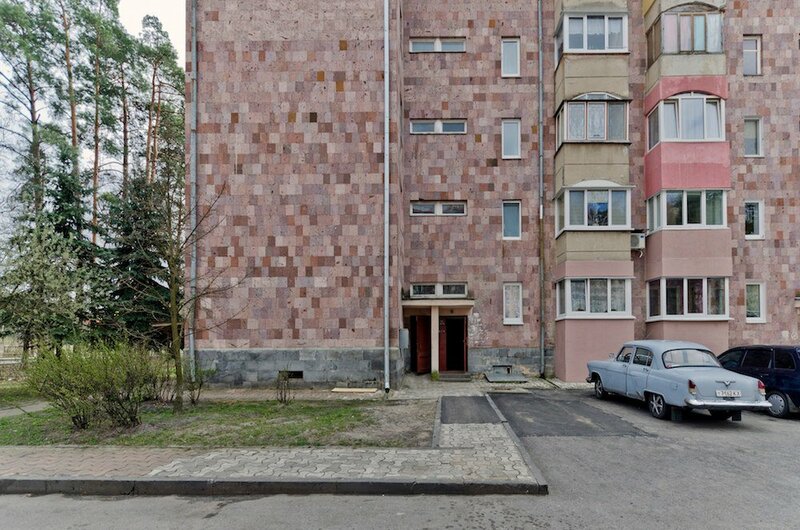 Here, in this imperfect Soviet utopia, are the markings of everyday life. An old man in a cap straggles down a shaded bike lane, hunched over his bike. Mothers push their carts past the supermarket. Kids scamper over benches in the central square. There is effortless flow between the town’s lofty ambitions and the mundane features that would populate any Ukrainian town. And to some degree, this is a sign not of the planned city’s failure, but of its remarkable success. Though caught between environmental disaster and Soviet unmaking, Slavutych attests to the value of planning for the sweep of human need. 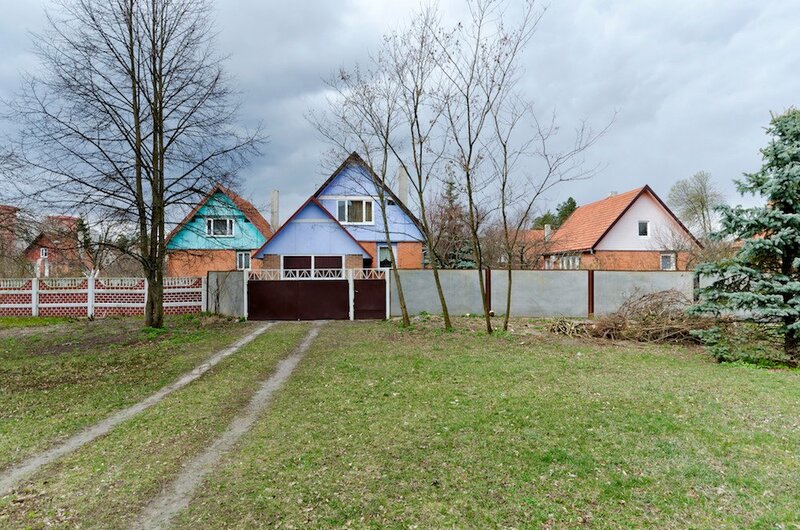 Under a cloud: what’s it like to live in the town next door to Chernobyl?